1315 Main St.Grandview, MO 64030 US. Let J and J help you get rid of cold drafts that your old doors lets in with a new storm door. We offer many different styles, colors and accessories to fit anyones needs. Available in a variety of thicknesses. 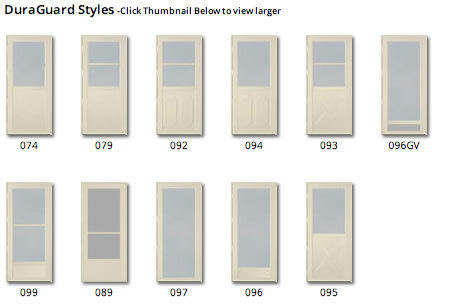 We offer all types of doors including solid core doors, foam filled doors ,and a heavy extruded Aluminum door. 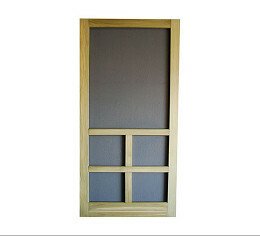 We offer all types of doors including solid core doors, foam filled doors, and a heavy extruded Aluminum door. 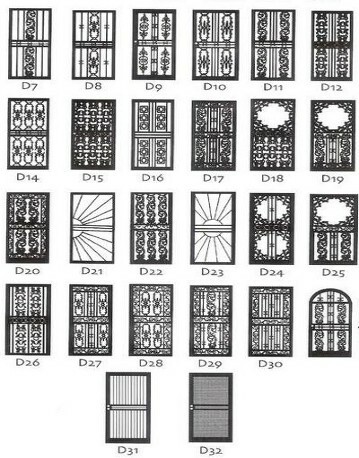 Looking for a door that does not mess up the rustic feel of your vintage house? Think about letting us install a new wooden screen door that can be stained or painted to match the oringal rustic feel of your house. Our wooden screen doors are different from those that you find in the box stores, ours has a removable screen panel so that if it gets damaged it can be easily repaired without having to remove the whole door. Looking for an all glass door but tired of changing out the panels every season? 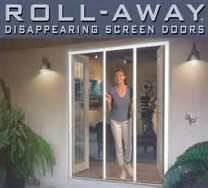 Let us solve your problem with our roll- away screen doors. 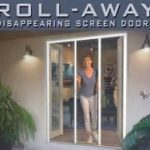 These doors are the best of both worlds they offer storm protection with the window up and the screen retracted, just unlock the storm panel,pull down, and you have the cool springtime breeze at your fingertips. Are you wanting to open your door to let that nice summer breeze in but worried about security while having your door open? Let us put your problems to rest by installing a new steel security door that will provide that extra security that you are looking for. We offer them in many assorted styles. Since 1968, our dedicated window and door professionals have provided quality service to Grandview, MO and beyond.